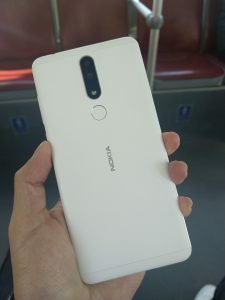 After being announced in India back in October, Nokia 3.1 Plus has officially landed in China. Its price there is 1099 Yuan or €140, which is quite similar to the price announced in India. Nokia Mobile hopes this device will find its way to the pocket of the Chinese customers because of its 6-inch display, 13MP (F/2.0) + 5 MP (F/2.4) main camera, and rather large 3500 mAh battery. Its octa-core Helio P22 chipset together with MG PowerVR GE8320 GPU does sound good and hope it can provide nice user experience. 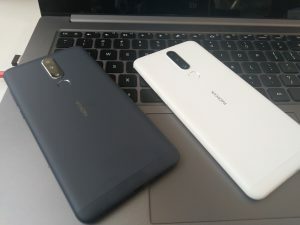 Nokia 3.1 Plus will be available as Blue and White color and in 3/32GB variant. You can already find it at JD.com, Suning, and Tmall in both color variants. 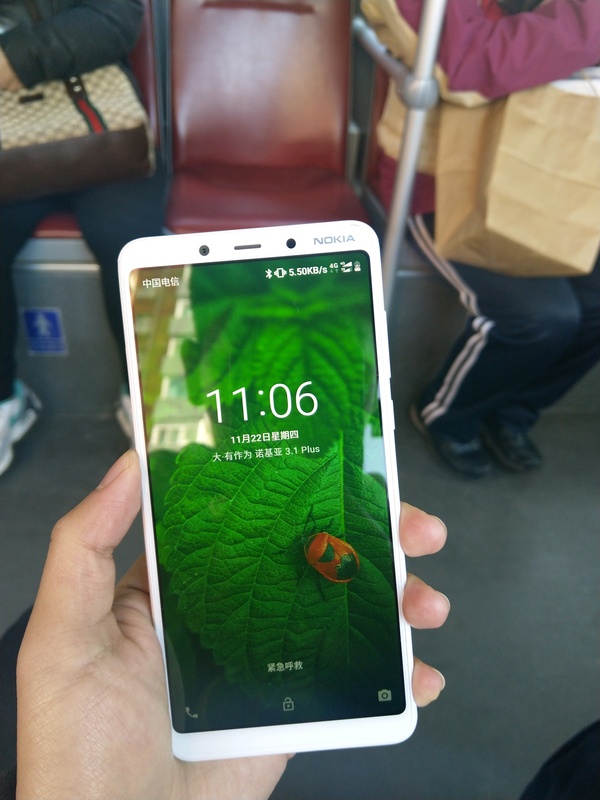 People over at Nokibar forum are already bragging with Nokia 3.1 Plus which looks really impressive in white. Which color variant do you prefer, white or blue?